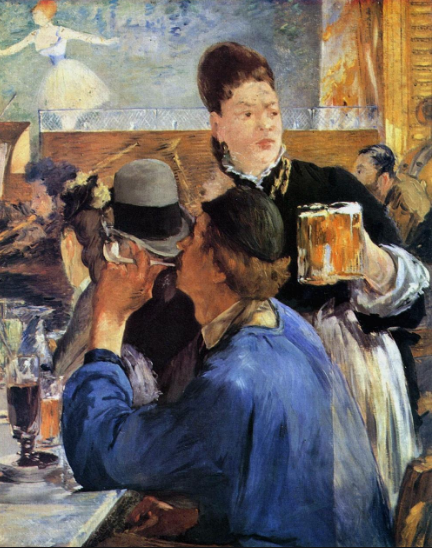 Edouard Manet, The Barmaid, 1878. 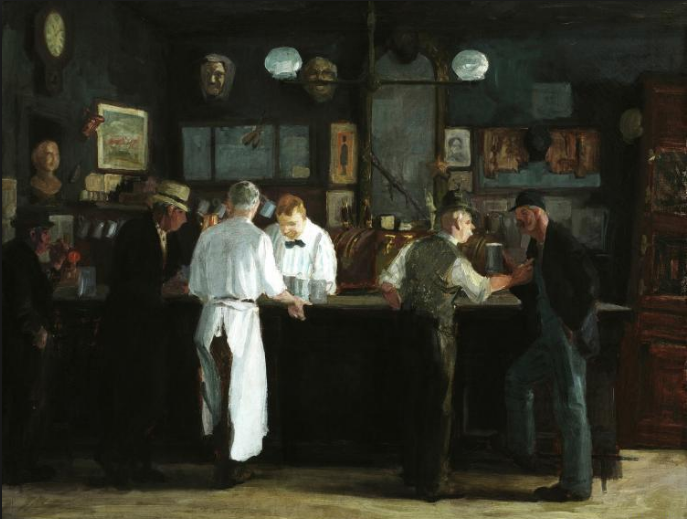 By Thomas Shess, Editor, PillartoPost.org--God’s Plenty (to steal a line from Chaucer) throughout the ages—some famous—some not—have enjoyed beer. Many have left behind good reasons to love good brew well into the future. Inspired by home brewers from across the country, former President Obama bought a home brewing kit for the White House kitchen. After the few first drafts, the Brewer-in-Chief landed on some great recipes that came from a local brew shop. “We received some tips from a couple of home brewers who work in the White House who helped us amend it and make it our own. 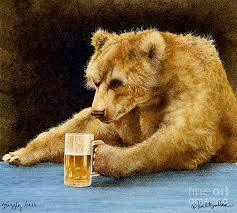 To be honest, we were surprised that the beer turned out so well since none of us had ever brewed beer,” says Obama. As far as PillartoPost.org knows the White House’s Honey Brown Ale is the first alcohol brewed or distilled on the White House grounds. ##. 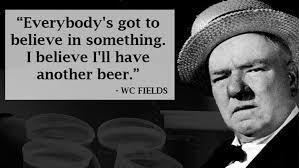 Q: What popular film actress buys her craft beer by the case?